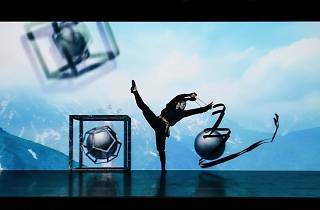 The Japanese visual/performance art collective, enra, combine technology and dance. 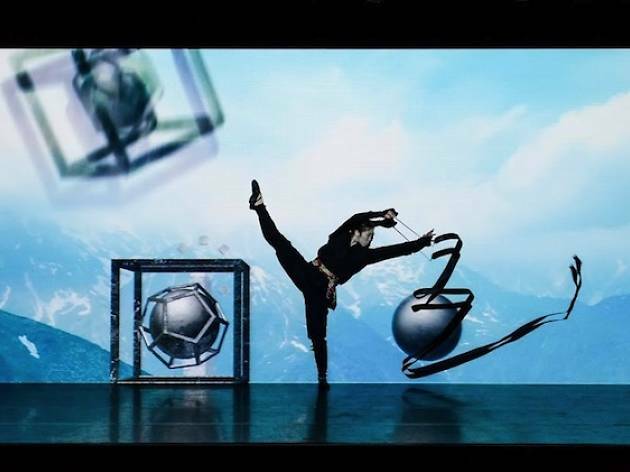 The digital projection in the show is not just a backdrop to the choreography, but is instead interwoven into the fabric of the piece. Part of Esplanade’s Flipside 2015.